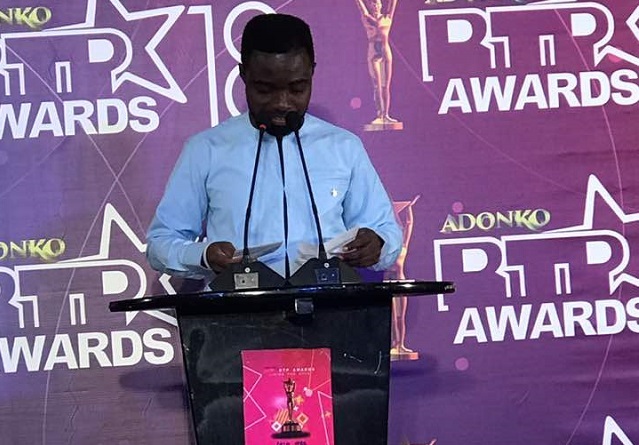 Prince Mackay, Chief Executive Officer of Big Events, organizers of Radio and Television Personality(RTP) Awards has expressed his disappointment in the main body behind the 5th edition of the All Africa Music Awards(AFRIMA) which was held in Ghana recently. The ceremony saw NO gospel musician awarded for the good works over the year under review. 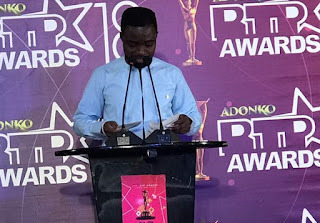 However Prince Mackay in an interview with Zionfelix on Radio Univers in Accra stated that gospel music as a genre of music is one that has been a great pillar for the continent and he does not understand why the organizers of the awards decided to turn a blind eye to it. “I was so disappointed that organizers couldn’t just provide one slot for gospel music…Africa has many top gospel acts…” Prince Mackay said. He said that the Ministry OF Arts and Culture involved in the AFRIMA organization should be focusing on letting gospel music and gospel awards excel the way AFRIMA does. According to him, Madam Catherine Afeku should come on board to make this African gospel music awards scheme a huge success just like it was done for AFRIMA . The Big Events boss suggested that the things done for the AFRIMA awards should be done equally for the gospel music . He also suggested that they invest into the gospel awards just as they will for AFRIMA. According to Prince a lot of awards were won and not even one of these awards was aligned to a gospel category.